Jefferson County, Missouri, was organized in 1818 and is celebrating its bicentennial with a series of events, including a Bicentennial Exposition. 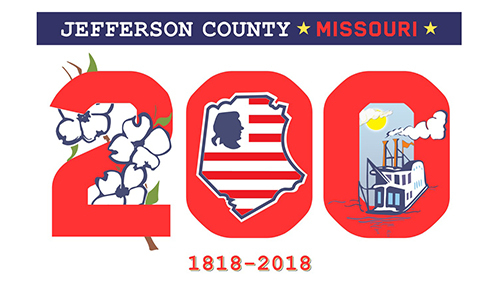 The one day event will feature life as it was in the County of Jefferson. Civil War encampments, antique tractors, animals, speakers, old dancing, old music will be featured as well as vendors with displays and exhibits.